Hello my loves, how are you? 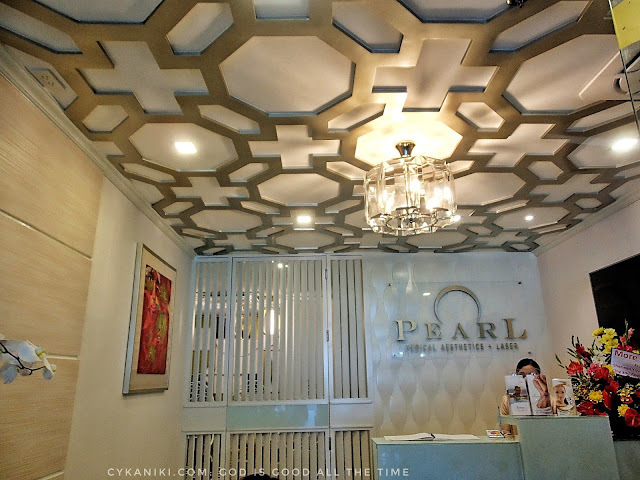 Today I was able to attend Cebu's Premiere Aesthetic Center in the heart of Cebu City the Pearl Medical Aesthetics + Laser Center. The program started with a prayer and it was such a nice experience to hear praise and worship song before the program proper started. Pearl Medical Aesthetics is specializing in noninvasive services such as laser hair and cellulite removal, slimming, contouring and other services. With the top of the line equipment especially from Spectrumed and organic products all the way from Budapest Hungary, Pearl Medical Aesthetic Clinic is set to be the city's premier location for men and ladies interested in investing in their skin. 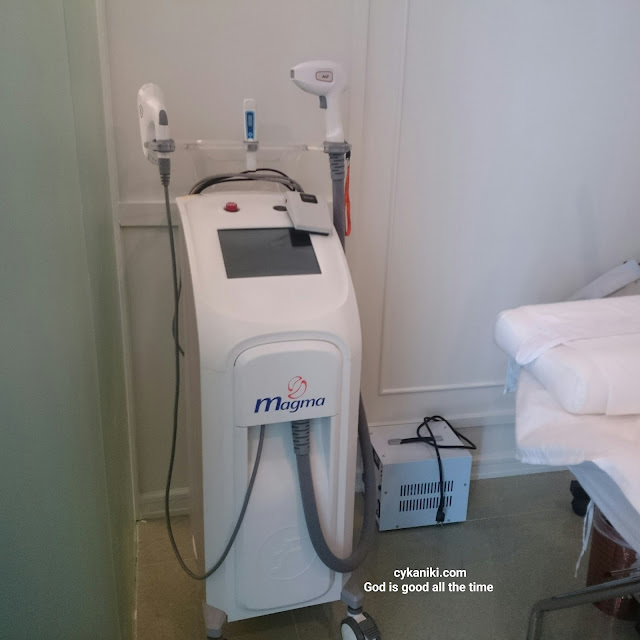 Their US FDA approved equipment guarantees clients of a comfortable experience with safe and rapid results. 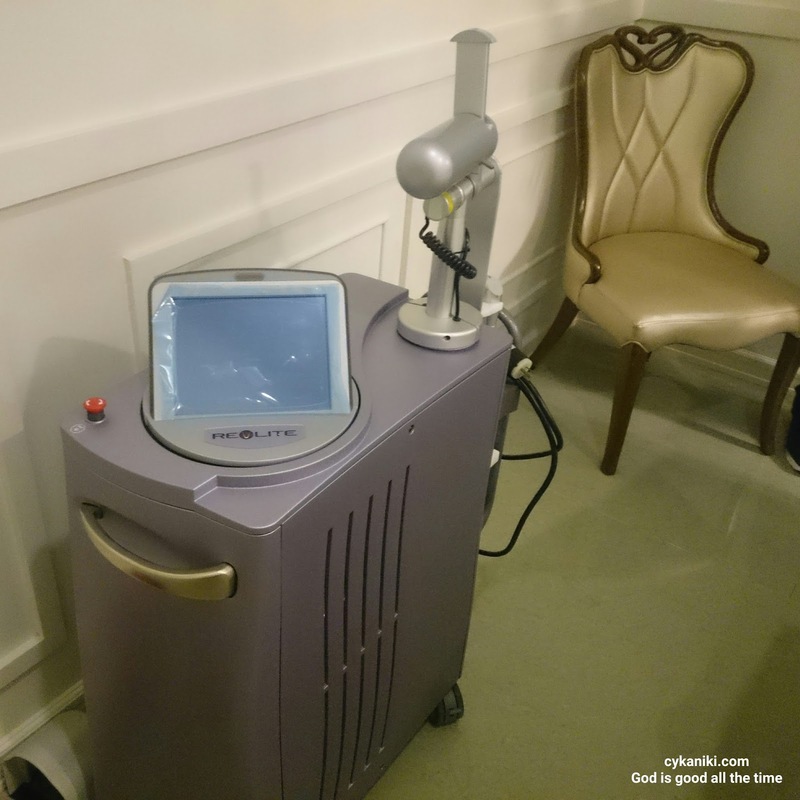 They offer a world class treatments and services that have been sought after by Hollywood stars and celebrities and have even been featured in publications and international television. 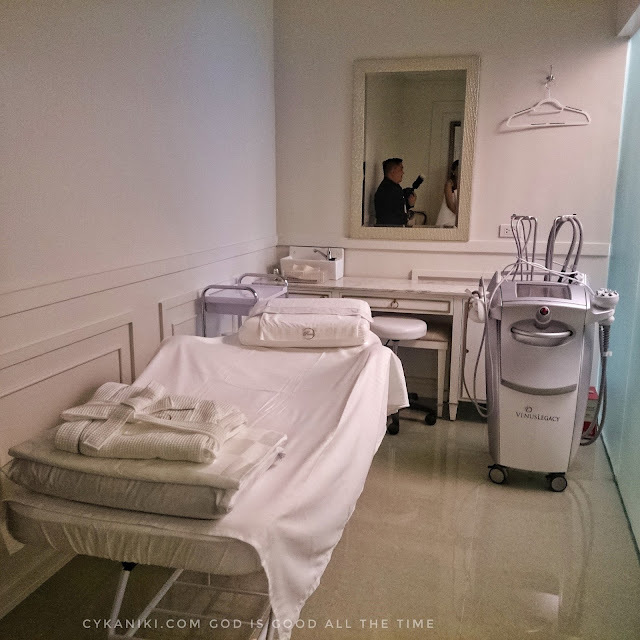 Their clinic is located at MSY Tower 7th floor Cebu Business Park near Ayala Center Cebu and I really love the ambiance of the place, it is well designed. It has a wide open space, a receiving area, 2 private consultation rooms, multiple private rooms for specialized services, a common drip area, and even a couples room. a graduate of Cebu's finest Doctor's University, who further pursued her education in Las Vegas, Thailand, and Manila. 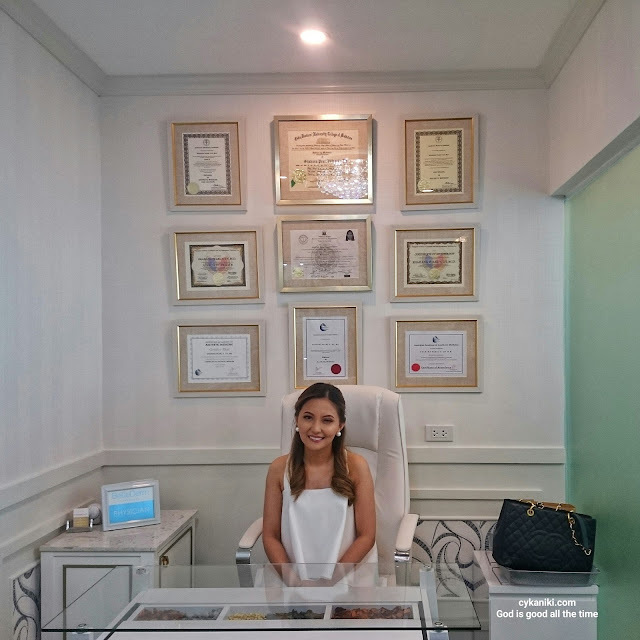 Dr. Uy has dedicated her time to mastering her craft in order to provide each and every customer with the best value of their time and money. 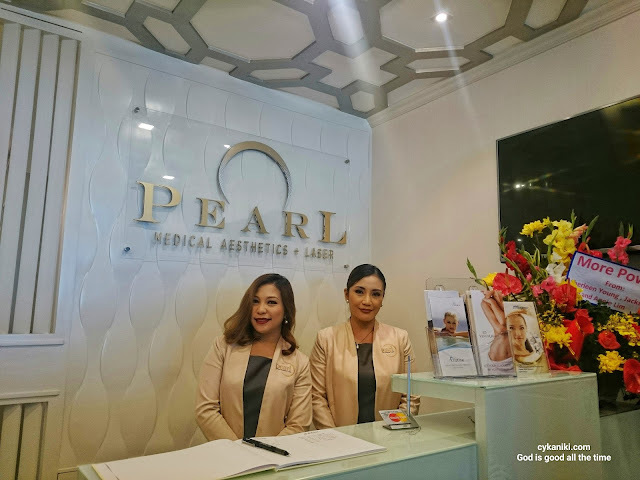 With exclusive one on one sit down sessions before each treatment, Pearl Medical Aesthetic + Laser aims to cater to each client at a time accompanied by the most practical solutions for each and every problem. highly trained staff, techniques and practices and good quality organic products. Dr. Pearl Uy believes that healthy skin is a reflection of a healthy body and she also mentions that " What we put on our skin ends up in our bodies" and that is why Pearl Medical Aesthetics + Laser wants the best for you. Thank you so much for dropping by I hope this information helps you and don't forget to share this with your friends and families. 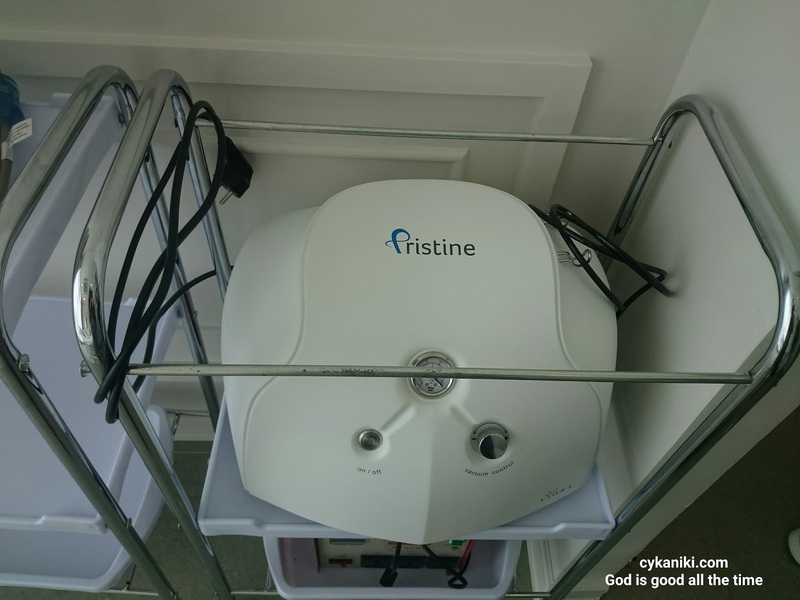 There are a lot of services who claim to have a safe and using best and good quality equipment but the question is, are the equipment they're using is really safe? legally approved? is it not fake? please do some research. 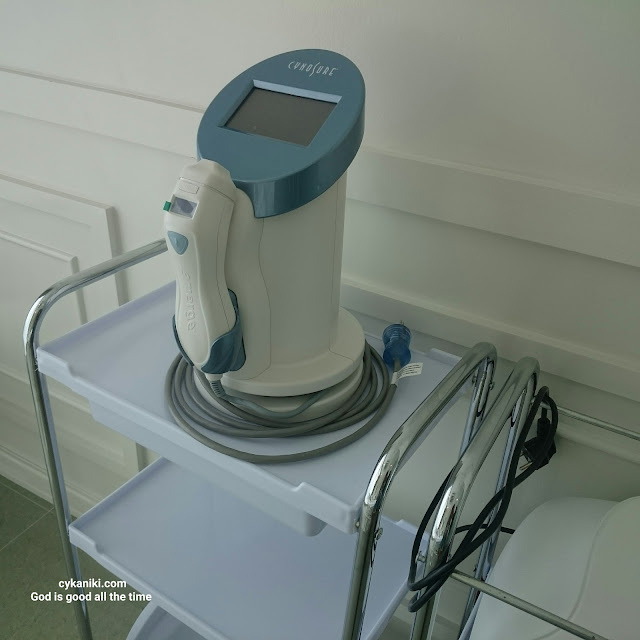 Spectrumed offers one of the best good quality equipment, therefore, Pearl Medical Aesthetics + Laser can offer you the best services you can ever imagine. Again thank you and Godbless. 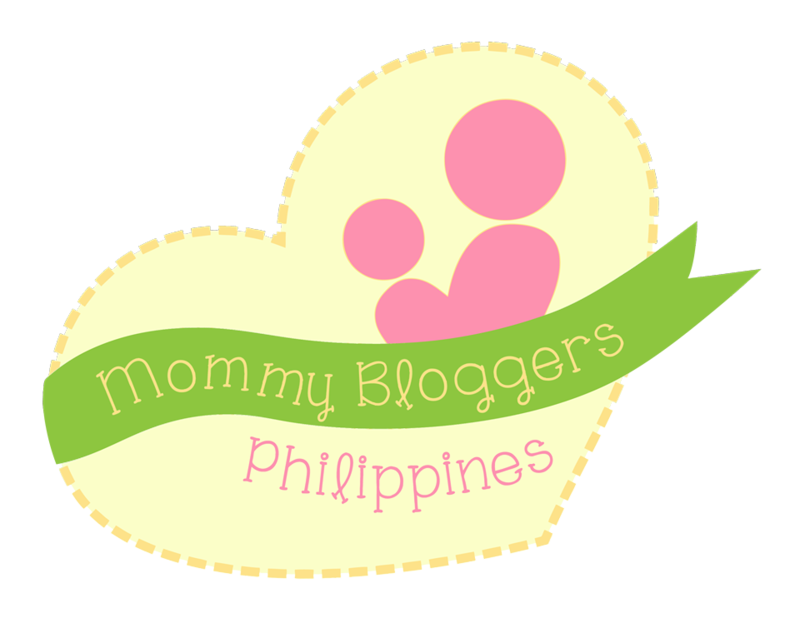 I have an on going giveaway on my youtube channel, I hope you can join and please subscribe to my Youtube channel.